The US State Department has noted the release of Baquer Namazi, a US citizen and retired oil executive who, along with with his son Siamak, was arrested and jailed in Iran in 2015 on what Washington claims are false national security charges. The elder Namazi's temporary release was noted by the US State Department in a tweet from a spokeswoman. 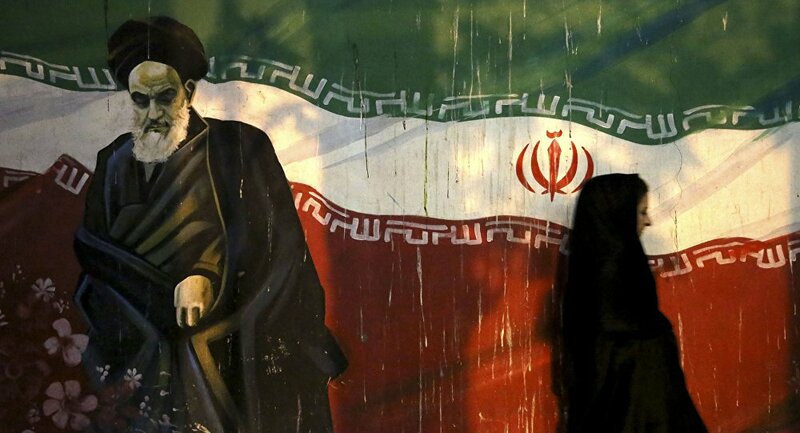 Iran, which has had no formal diplomatic relations with the US since the 1979 Islamic Revolution, has seen the fragile ties forged following the successful ratification of a 2015 nuclear deal deteriorate after the election of US President Donald Trump.